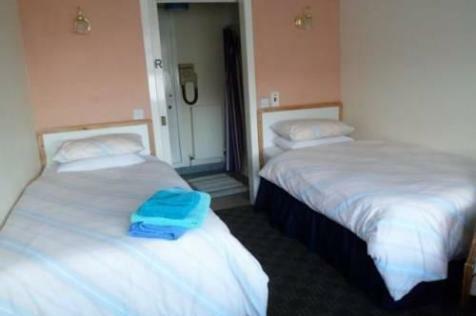 Highly profitable 29-bed country house hotel. Close to Lockerbie & M74. 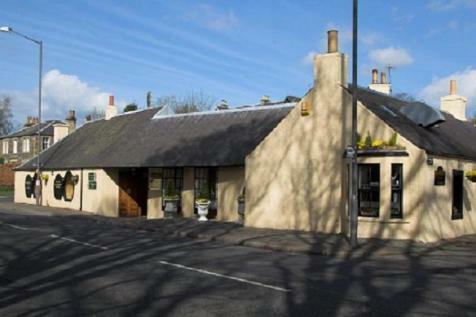 Excellent range of restaurant, meeting and function facilities . Separate 3 bed cottage. Set in over 3.8 acres of private grounds. 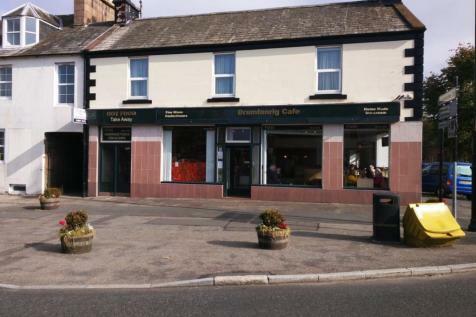 Well established business T/O £1,021,491 (net) : Profits close to £300,000 achievable. EPC - E/F. 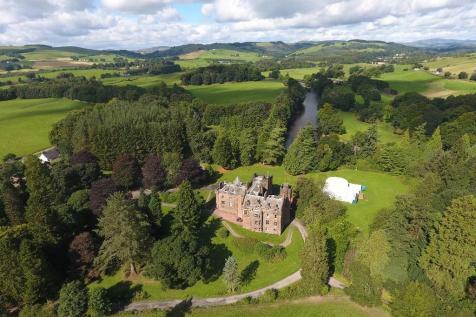 Historic rural country house hotel in over 30 acres with salmon fishing on River Nith. Part of the popular 'Robert Burns Heritage Trail'. 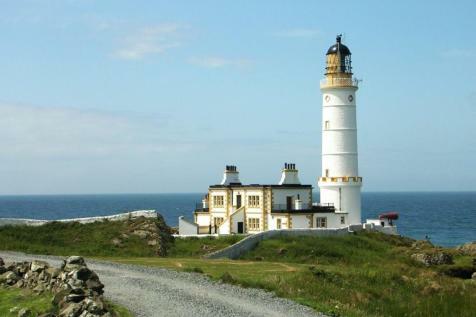 21 letting bedrooms, excellent range of public rooms, marquee, 3 cottages. T/O close to £1.0 million (net), Mar18. 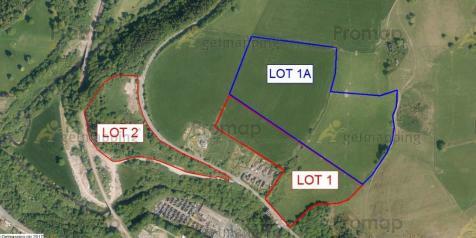 Development opportunity. 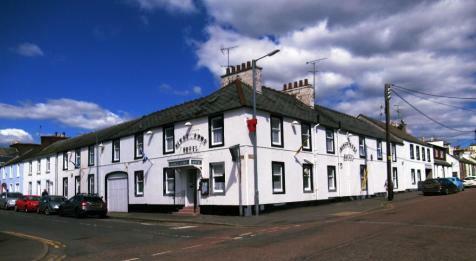 EPC - E.
Historic building and former coaching inn, now popular hotel in Castle Douglas town centre. 10 bedrooms; range of bar and restaurant areas. Spacious 3 bedrooms flat for owners. 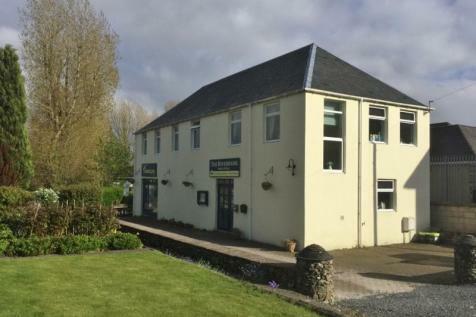 Steady established business, T/O circa £460,000 (net). EPC Ratings - C&G. 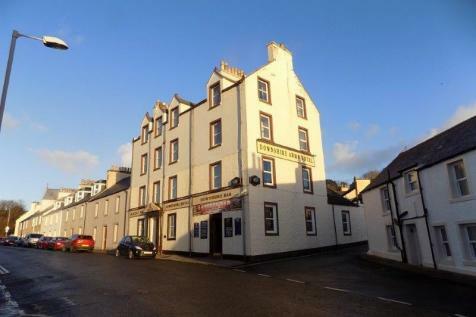 Established Coastal Hotel and Pub for sale as a going concern. 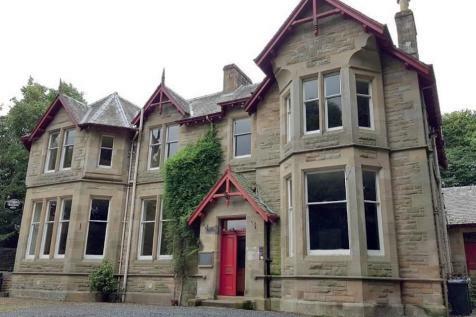 Price reduced to £450,000. 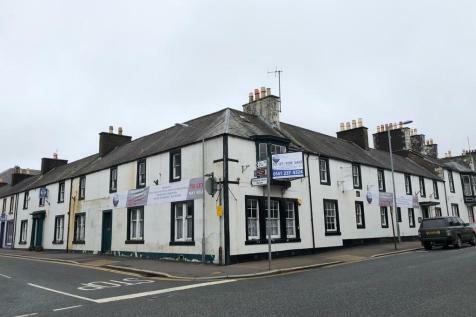 FREEHOLD PUBLIC HOUSE FOR SALE IN PRIME TOWN CENTRE LOCATION. Fully refitted to a high standard in 2014. Undeveloped site, roughly rectangular and relatively flat. The site benefits from its unique riversidefrontage position. The site benefits from implemented planning permission for the erection of 29 residential dwellings, construction of an access road and formation of associated landscapingunder. 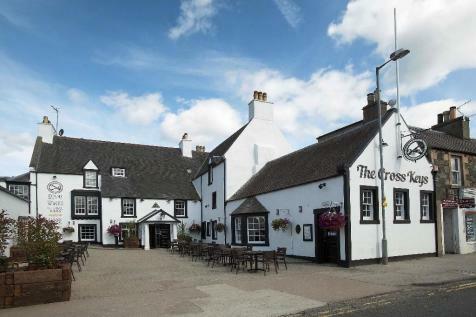 Historic 10-bedroom town centre hotel in busy Borders town. Full range of bars, coffee shop, restaurant, function & entertainment facilities. Includes 5-room flat for owners. 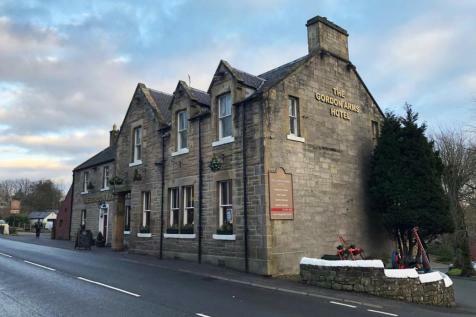 Turnover c. £275,000 (net) - under management lease.